At the core of Trillium Machine, Inc. is unmatched dedication to quality and customer service. 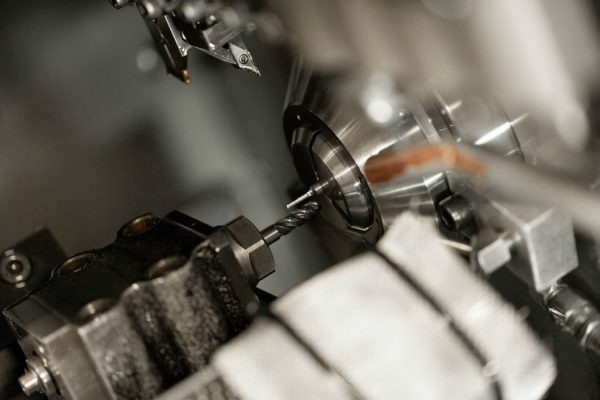 We take pride in producing work that surpasses the industry standard, with advanced machining that supports our customers in taking their businesses to the next level. 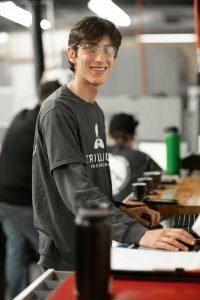 Trillium Machine, Inc is an American manufacturing company focused on advanced machining technology, expansion techniques, and breakthrough machining processes. We are ISO 9001:2015 certified and engaged in best practices and managed machining. Trillium is committed to providing on-time products and services that conform to all customer specifications. 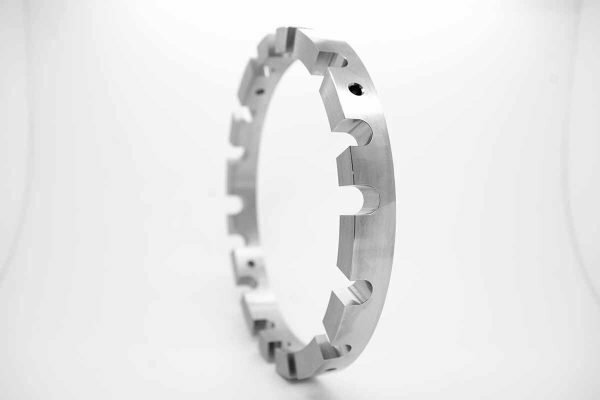 Order custom machined complex parts of all shapes and sizes that are on-time and on-budget, every time. Trillium Machine is an innovative machining company dedicated to value-added CNC milling & turning processes. We specialize in providing premium machined parts to highly technical industries requiring tight tolerances & complex geometries. Aerospace Machined Parts require the perfect mix of machine and technique. Aircraft Tooling & Gaging requires machining that adheres to strict standards & guidelines of complex machined parts. Military Defense requires manufacturing precision at its best for intricate parts. Machining Medical Equipment Parts requires advanced part machining strategies and techniques. Veterinary Dental Machined Parts require a high level of machining capability and capacity. Detailed Project Management requires a high level of organization and strategic process for every industry machined part. Trillium Machine is your local expert for CNC machining services, including machining of high precision custom metal and plastic parts, detailed assemblies, rapid prototyping, high complexity parts, machining on-demand, and engraving. 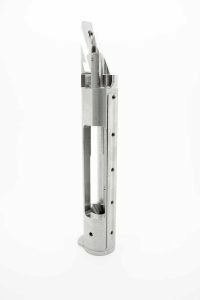 For more than 30 years, Trillium Machine Inc. has manufactured award-worthy parts for highly technical industries with exclusive machines and advanced machining technicians. It’s why more and more companies trust our unparalleled American machining facility to take their brands to the next level. 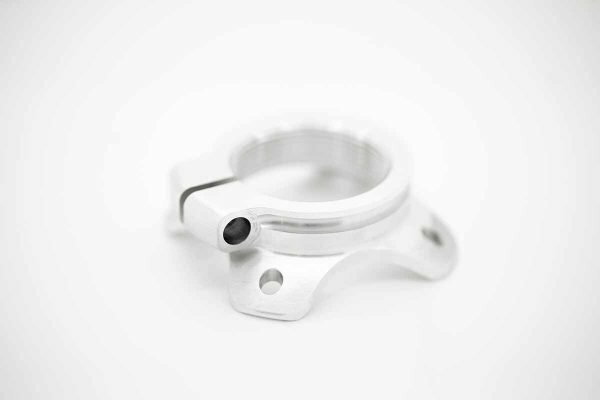 We produce exceptional machined parts that are delivered on-time and on budget, every time. Connect with us to learn more about our specialized production process and project management services that work for you! 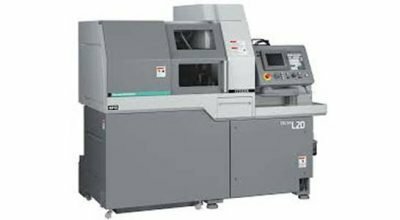 Our machines are built and optimized with the latest technological innovations to engineer multiple types of parts and finished equipment for numerous industries. Your machining options are endless as we specialize in meeting jobs with enthusiasm and creativity that consistently remain on time and on budget. Trillium is known in the industry for innovative custom parts and quality builds. Contact us today to learn more about our diverse capabilities and unmatched service. 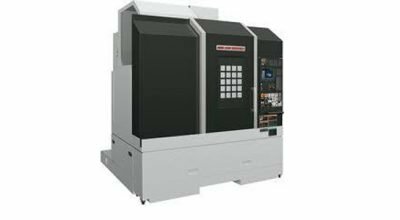 We specialize in machining complicated parts on our 4 & 5 Axis Mori Seiki Mill-Turn Machines in one operation. Small or large quantities can be made to your specifications on our Advanced Citizen Swiss Style Machines. We offer 3-Axis Milling solutions for precise machining of diverse parts every time. “In bringing a new product to the veterinary dental market, we found our usual suppliers were unable to provide the accuracy or consistency necessary. Our team at Trillium Machine, Inc consistently dedicates time and resources to ensure projects are properly planned and machined as scheduled. Our continuous work processes ensure that you receive your completed products on time, on budget, and without surprises. Are you looking for a quick turnaround on your next project? Contact Us today!